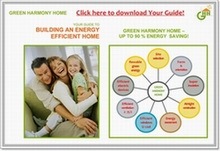 Green Harmony Home is offering Individuals as well as Construction Companies our services and assistance via Internet and telecommuting in design of projects of residential, commercial, industrial facilities, manufacturing, public and religious buildings as well as additions, renovation and remodeling your private houses in ArchiCad 3D, 2D and Autocad 2D, designing , drafting, any designing works in ArchiCad and Autocad. 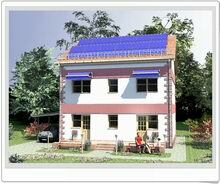 Construction & Architectural layout CAD drawings. 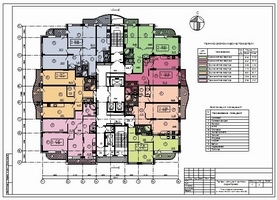 Architectural floor plan CAD drawings. Construction & Architectural Sections CAD drawings. 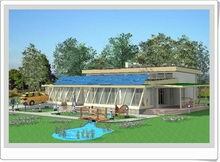 Detailed Construction & Architectural CAD working drawings. Calculation Passive House energy balance in PHPP 2007/1. Computer generated renderings in Artlantis Studio 3. Presenting your projects in PPS, PDF, and video files created in Microsoft Office PowerPoint and Movie Maker programs. Converting your projects to any convenient for you files' formats.